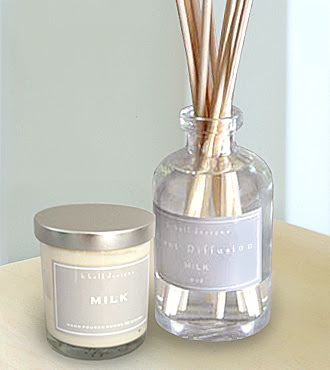 One of my all time favorite candles is Milk, by k. hall design. Not only do I adore the packaging, but the smell is divine and their lotion is also heavenly. Whoops, how did that get in there? Great post! 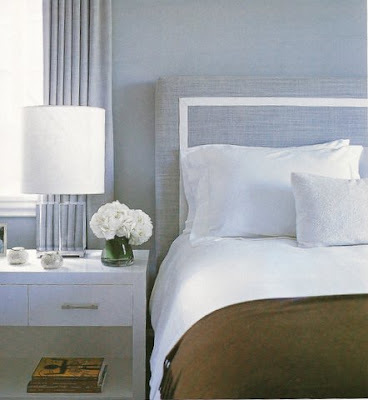 I love the bedroom and the Nate Berkus pillow. 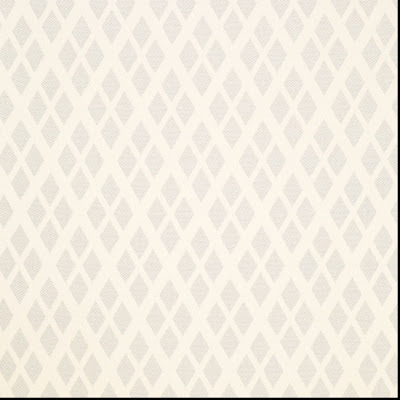 I just headed to the Nate Berkus site at HSN, and I love two of his end tables (silver ones). I wonder how the quality of the products are, because the prices are really reasaonable. 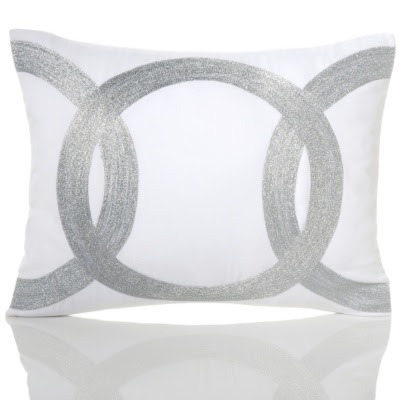 I love the pillow because it reminds me of Chanel...And those candles do smell incredible! Oh adore that bedroom...such a lovely color. And that pillow is lovely. What a fabulous and fun post! LOL. 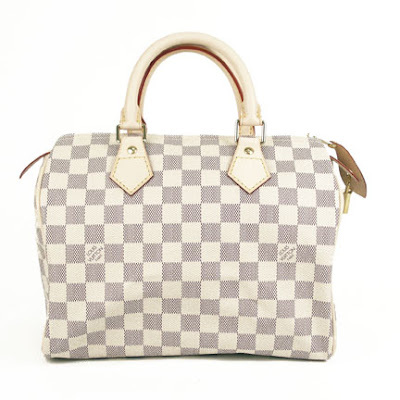 love the LV handbag!